“What on earth is happening to Dresden House?”, I asked in my piece about Albany Villas several months back. 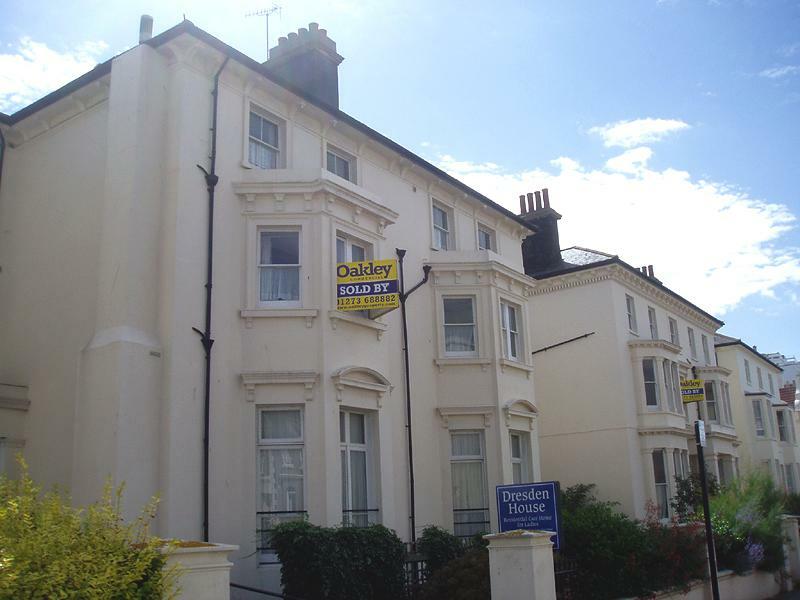 At the time, Dresden House, the beautiful nursing home in the centre of Hove, was for sale and its future was uncertain. 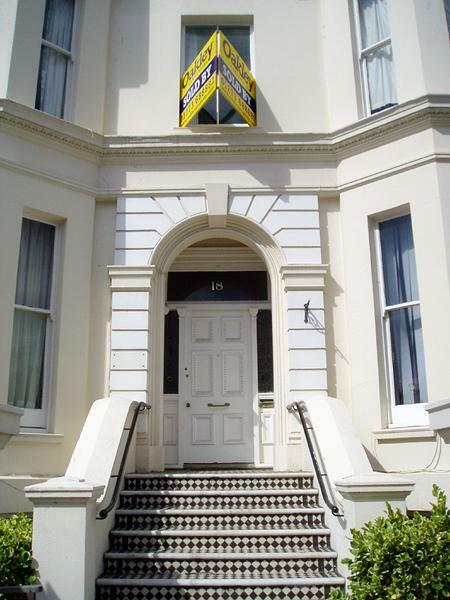 Dresden House was established at 18 and 20 Albany Villas in Cliftonville, Hove, following the death of Miss Mathilde Dresden. Miss Dresden died aged 66 in December 1909 and left a generous donation in her will for establishing ‘an Institution where ladies of not less than 50 years of age, in reduced circumstances, but having some small income, may obtain lodging and food at a reasonable cost’. Her brother, Ernest, added some money of his own and Dresden House opened in December 1910, nearly one year after her death. Miss Dresden is today buried in the Jewish Cemetery at Golders Green in London. In 1927, 27 Medina Villas was purchased and became part of Dresden House. Today, the cream-coloured complex encompasses several houses on Albany Villas and several more directly behind on Medina Villas – a total of nine originally separate houses. Fairly recently, just before it closed, these was no upper age limit but originally there was an upper age limit of 65. A beautiful memorial garden currently sits unused in the centre of the small estate. Tragically, most of the nursing home’s furnishings have long since been sent to auction. Cliftonville was built from 1852 on part of the space between the old village of Hove and the then recently developed Adelaide Crescent and Palmeira Square. It was the brainchild of George Gallard along with William Kirkpatrick, George Hall and Richard Webb Mighell. George Street in fact takes its name from Gallard, its developer. Cliftonville is said to have taken its name from Clifton Cottage that was situated on land that became the foot of Albany Villas. The general architectural style, including much of Albany Villas, can be compared to Osborne House in the Isle of Wight. The principle features are arched windows, pitched roofs with corbelled eaves and belvederes (squat towers). Cliftonville once had its own station which became the Hove Station of today. Dresden House has now been sold but, other than that, not much has changed. It’s a mystery as to what the building will be used for next – perhaps a hotel, perhaps a homeless hostel, perhaps flats or perhaps even another nursing home.